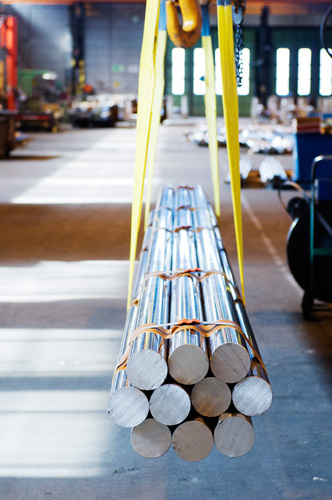 In addition to our wide range of steel products SODERFORS STEEL is a reputable contract manufacturer of high-alloy special steels. We offer customized contract services such as forging, rolling, heat treatment, finishing, testing, cutting, special marking and packing. At SODERFORS STEEL you can always count on extensive skills and full commitment, no matter how tough the job. Our strength is the flexibility that enables us to reliably deliver small orders with competitive lead times. Our production equipment is specially tailored for difficult materials. We are also specialists at material quality control.